The Pharaohs may be gone, but their treasures and stories can still be found at the amazing Egyptian Museum in the heart of Cairo. Over 120,000. The Pharaohs may be gone, but their treasures and stories can still be found at the amazing Egyptian Museum in the heart of Cairo. 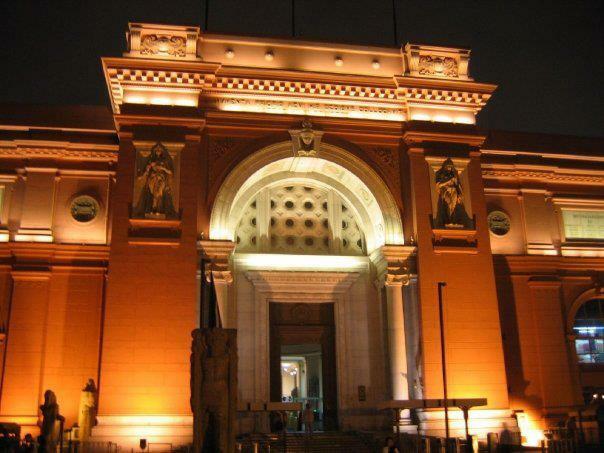 Over 120,000 artefacts are on display including huge statues of the pharaohs and the gods they worshipped, jewels, scrolls of papyrus, coffins inlaid with semi-precious stones and gold leaves and ancient mummified remains. Although it would take months to admire each and every relic, your expert guide will help you discover some of the most famous objects such as the golden treasures from Tuthankhamun’s Tomb. Marvel at King Tuthankhamun’s intricate coffin, the seemingly infinite jewels and his world-famous solid gold funerary mask. Other amazing artefacts include the statue of Khafre, the Fayoum Portraits and the Nubian funerary cache.